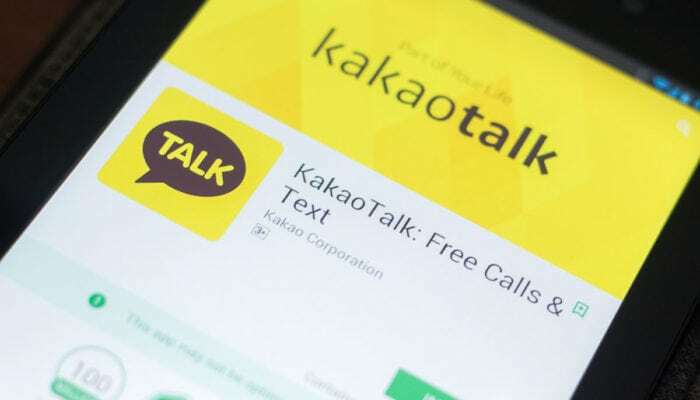 A purge-victim Turkish teacher faces 15 years in prison for downloading a smart phone messaging application, KakaoTalk, the T24 news website reported on Monday. The Adana teacher, identified only by the initials Y.B., was also removed from his post due to alleged links to the Gülen group, which accused by the Turkish government of masterminding a failed coup attempt on July 15, 2016. The group is categorized by Turkey a “terrorist organization.” It denies any involvement in the coup attempt. Y.B.’s downloading the KakaoTalk app to his mobile phone, which has been downloaded by millions of people around the world, is cited as evidence for his terror links in the indictment on the grounds that it is used by the followers of the Gülen group. The indictment has been accepted by the Adana 2nd High Criminal Court, the news outlet said. Following the failed coup attempt, tens of thousands of people were arrested for using another app known as ByLock as Turkish authorities believe it was the top communication tool among the followers of the movement. Turkey’s Supreme Court of Appeals’ Assembly of Criminal Chambers ruled in September 2017 that the ByLock smart phone application is to be considered evidence of membership in a terrorist organization following Turkish Justice Minister Abdülhamit Gül’s remarks on ByLock constituting strong evidence of terrorist organization membership.